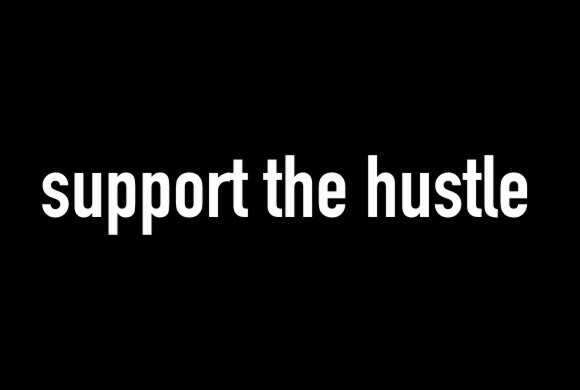 Support The Hustle: Let It Move You! "Yo slap yourself for not making it out to Fort Worth today. The show was a real hit!!! Mad props to SPB & FF for providing a venue for the kids to rock!!! Mad respect to the kids from JIVE TURKEYS for doing their thing. The event was a sucess in every form of the word." LTMMYS 2 (7 to smoke) from Chan Daman on Vimeo.